Forefather´s second album from 2000 is back in stock! 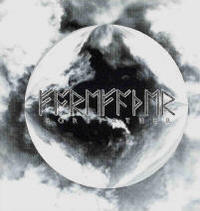 The members is also with on the Folk/Viking Metal project Folkearth! Heathen Black Metal!